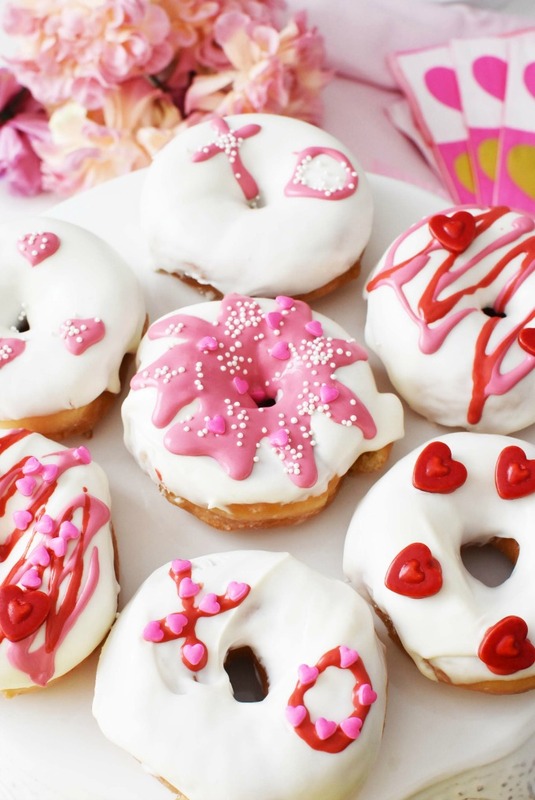 Say “I love you!” with a delicious Valentine’s Day breakfast this year. 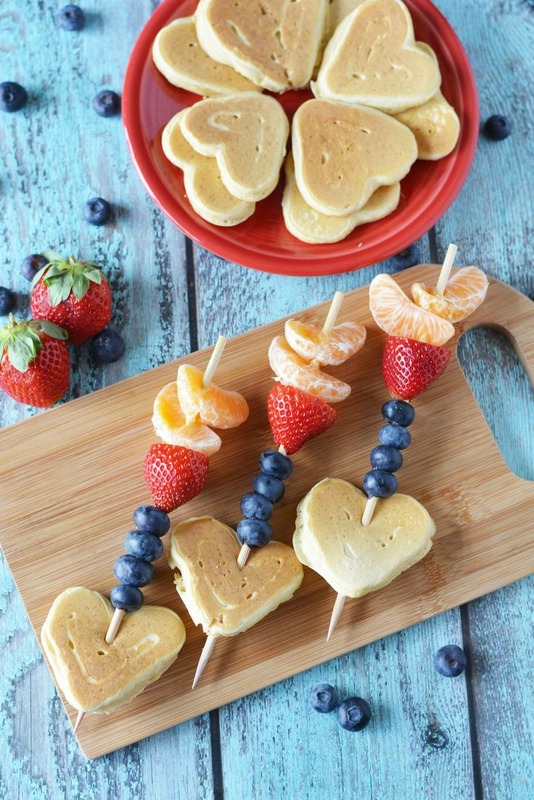 These 9 Valentine’s Day Breakfast ideas recipes are sure to bring a smile to your kiddos faces. Feeling grumpy about Valentine’s Day? Check out my post about ways you can show love, even if you are not in the spirit. 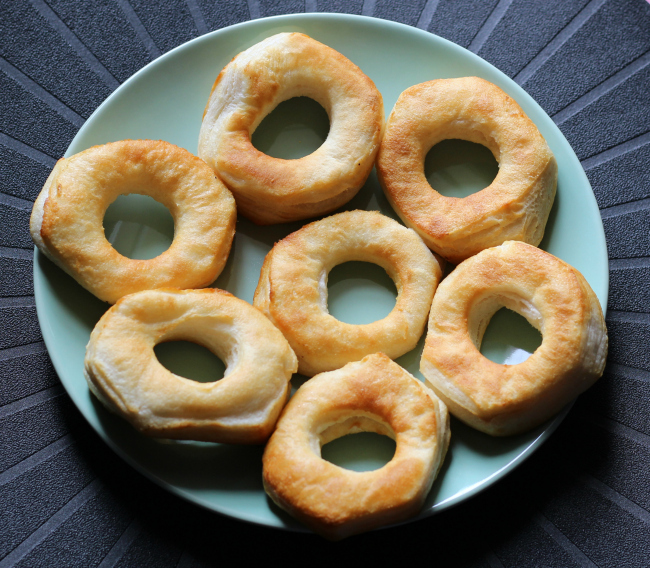 For these delicious donuts, you don’t need any special kitchen equipment or baking skills! Check out the easy to follow directions from the Savvy Couple. 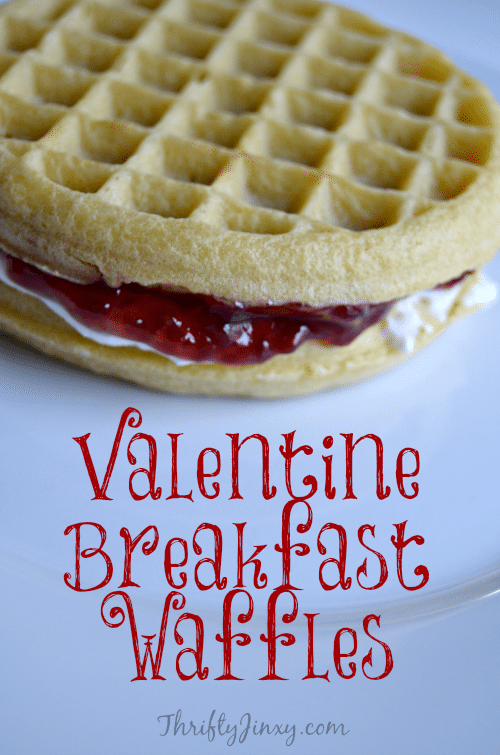 Another super easy Valentine’s Day breakfast treat. 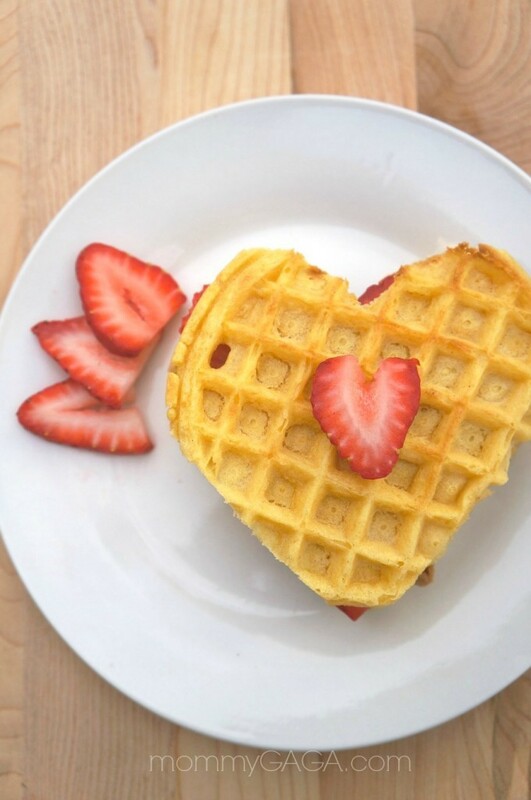 Grab your favorite waffles, use a heart cookie cutter to make the heart shape and there you have. Check out the full tutorial at Honey and Lime. 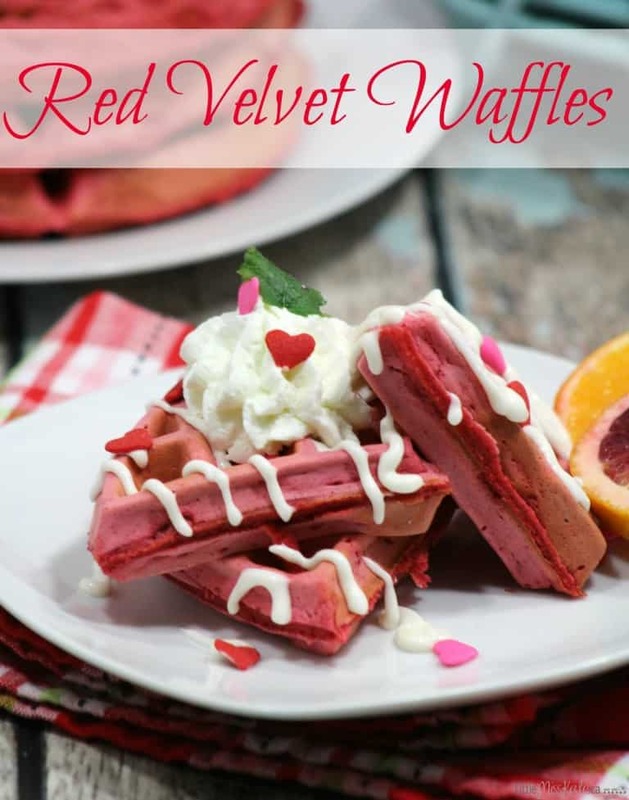 Put those heart cookie cutters to use with these healthy red velvet pancakes from Food Meanderings. Have your boarded the air fryer train yet? Grab one of these awesome kitchen gadgets and then head over to Ginger Casa for the full recipe and a bonus free printable. So easy, so good. Thanks, Thrifty Jinxy for the super quick breakfast idea. How cute are these pop tarts? Check out more allergy-friendly recipes from Allergy Free Alaska. 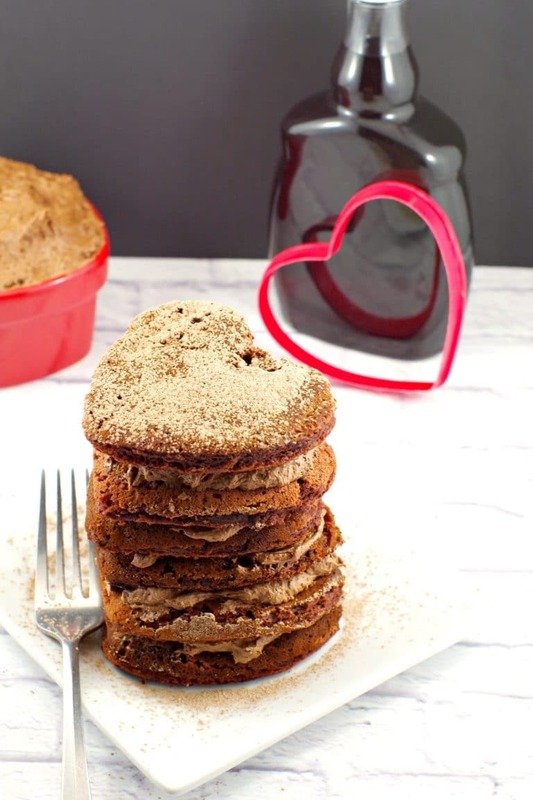 This homemade Valentine’s Day breakfast is a little more work but it is oh so good. Check out the recipe from Little Miss Kate. 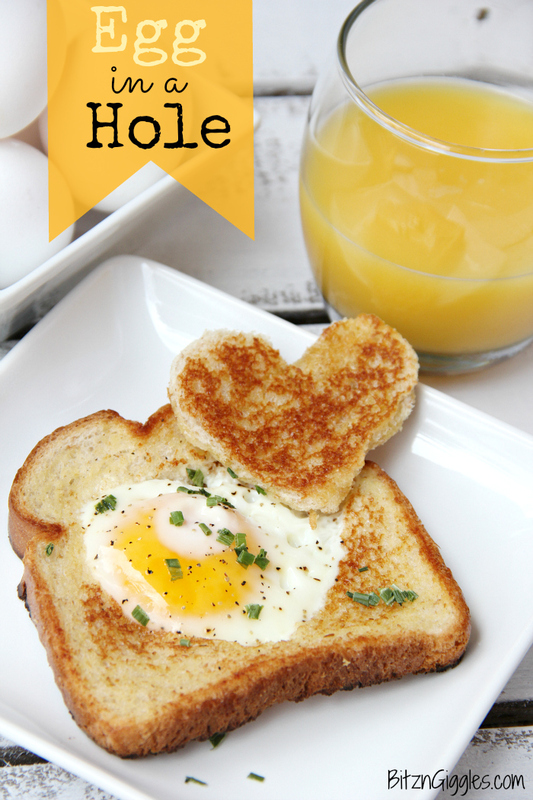 A super cute spin on eggs and toast from Bitz and Giggles. This probably my favorite Valentine’s Day breakfast. 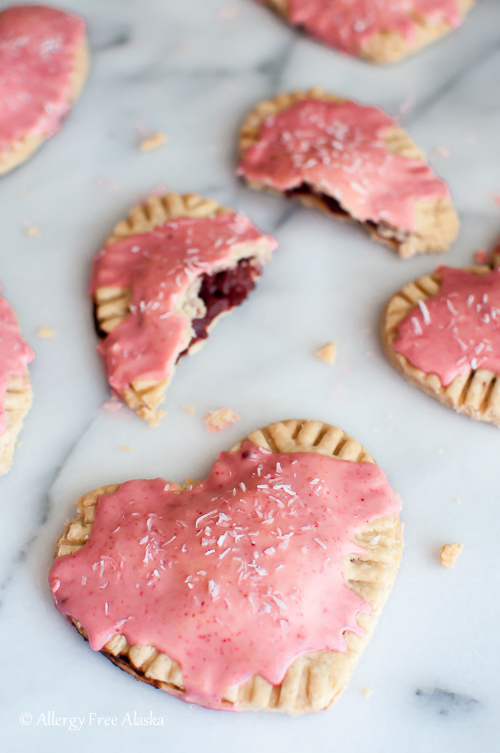 I think because it also makes an awesome class snack for Valentine’s Day. Check out more cute tips from This Ole Mom. 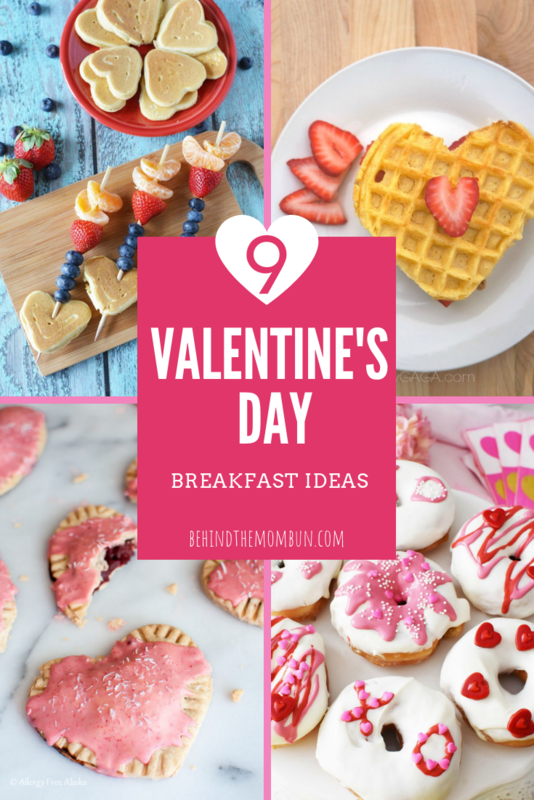 The post 9 Valentine’s Day Breakfast Ideas appeared first on Behind the Mom Bun.